State transportation agencies are hard at work on a new vision for an integrated statewide rail network. 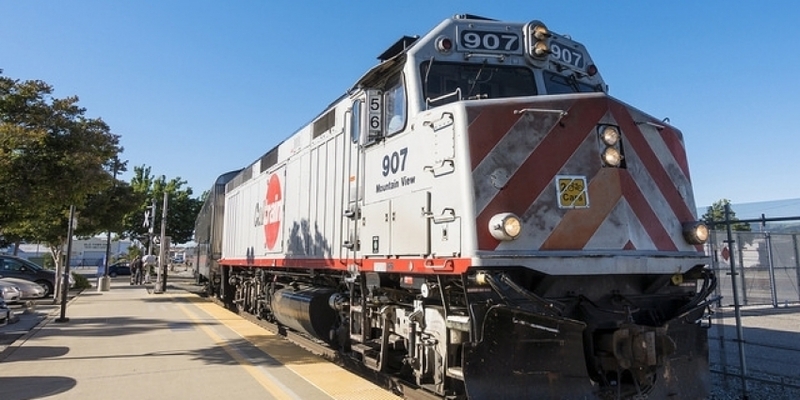 This new plan will set the stage for decades of rail improvements throughout California. Come hear from CalSTA about how this visionary document has the opportunity to improve transportation in the state.